On 7 January 2012, we posted an online discussion on JATB. It was called Working with the Media – what it takes. During this discussion, our panelists debated on the mutual expectations that the media and development practitioners have from each other. Savyasaachi Jain and Nalini Krishnan, our panelists had drawn attention to the Anna Hazare Campaign which had grabbed major media attention in 2011. They had also pointed out that the campaign had some lessons for the NGO community on how to engage with the media. So we decided to find out. 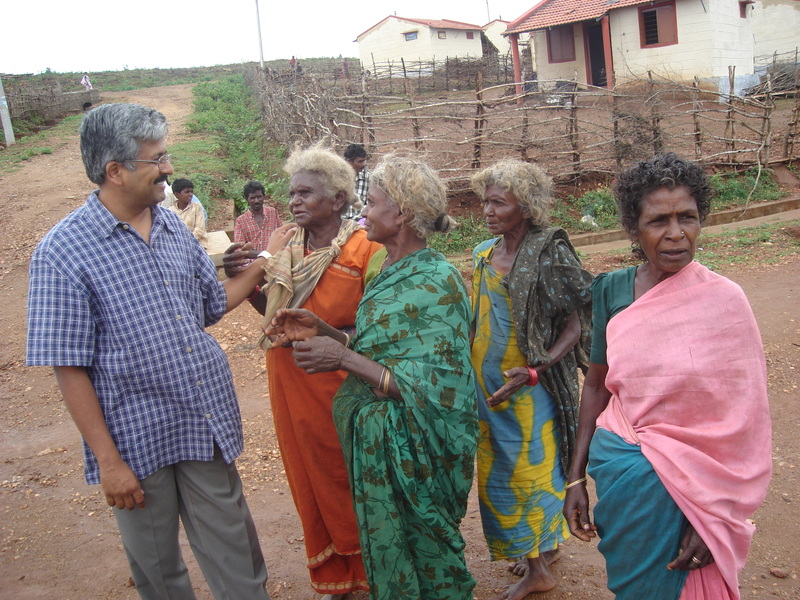 Dr R Balasubramaniam, (Balu) who has been an important part of the Anna Hazare campaign, agreed to speak with us. Balu is a development activist, social innovator and leadership trainer. After getting his degree in Medicine, he earned his M.Phil in Hospital and Health Systems Management from the Birla Institute of Technology and Sciences, Pilani. He has an MPA from Harvard University. He is a Tata Scholar, a Mason Fellow in Public Policy and Management of the Harvard University and was a Fellow at the Hauser Center for Non-profits, Harvard University. 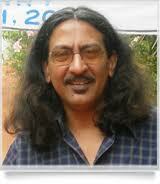 He is an adjunct faculty at Cornell University and University of Iowa, USA. He founded the Swami Vivekananda Youth Movement, and has spent the last 28 years of his life in the service of the rural and tribal poor in the forests of India. He has assisted the Lok Ayukta (the anti-corruption agency) of Karnataka in investigating issues of Mal-administration and corruption in the health sector and the Public Distribution System of Karnataka. He is currently leading an anti-corruption movement in Mysore called ‘Mysore Against Corruption’. He has been very successful in using the media effectively and writes a popular fortnightly Tuesday column titled ‘Hosa Kanasu’ (New Dreams) in Prajavani, one of Karnataka’s oldest Kannada dailies. Listen in to Balu for valuable insights into how to use the media more effectively for development. This discussion with Balu is moderated by Jasvinder Sehgal and Bharathi Ghanashyam, both members of JATB. JATB has obtained the original article on TDR – TB in India which was published in Clinical Infectious Diseases – 21st December 2011. It is featured as a link with this post. An excerpt from the article is pasted below. This particular portion of the article has been chosen so we can think about whether this is the root cause for the vexing situation of DR TB, whatever alphabet one prefixes it with. A point to note is the recommendation the article makes for treatment for MDR-TB within the confines of government-sanctioned DOTS-Plus programmes, which is a great testimonial for India’s TB control programme. Let’s not get complacent, and recognize that all might not be well after all and get corrective action into place – urgently. Excerpt from the original article. Although India’s RNTCP has been a tremendous success, patients with MDR tuberculosis currently are not covered, with only 1% having access to Directly Observed Treatment, Short-course (DOTS)–Plus initiatives. The vast majority of these unfortunate patients seek care from private physicians in a desperate attempt to ﬁnd a cure for their tuberculosis. This sector of private-sector physicians in India is among the largest in the world and these physicians are unregulated both in terms of pre-scribing practice and qualiﬁcations. A study that we conducted in Mumbai showed that only 5 of 106 private practitioners practicing in a crowded area called Dharavi could prescribe a correct prescription for a hypothetical patient with MDR tuberculosis. The majority of prescriptions were inappropriate and would only have served to further amplify resistance, converting MDR tuberculosis to XDR tuberculosis and TDR tuberculosis. We would urge that patients with MDR tuberculosis only be treated within the conﬁnes of government-sanctioned DOTS-Plus programs to prevent the emergence and spread of this untreatable form of tuberculosis. Montreal January 24, 2012 – A saliva test used to diagnose the human immunodeficiency virus (HIV), is comparable in accuracy to the traditional blood test, according to a new study led by the Research Institute of the McGill University Health Centre (RI-MUHC). The meta-analysis, which compared studies worldwide, showed that the saliva HIV test, OraQuick HIV1/2, had the same accuracy as the blood test for high-risk populations. The test sensitivity was slightly reduced for low risk populations. The study, published in this week’s issue of The Lancet Infectious Diseases, has major implications for countries that wish to adopt self-testing strategies for HIV. And now it’s TDR TB! Why are we not able to get our act together? Over the past week or so, two significant things have happened. India has been declared polio-free as a whole year has passed without a single case of polio being reported. The WHO has lauded India’s efforts in this direction. Calling it “India’s greatest public health achievement”, the WHO said the number of polio-endemic countries – those which have never stopped indigenous wild poliovirus transmission – could soon be reduced to a historical low of three: Afghanistan, Nigeria and Pakistan. Admirable achievement there. On the flip side, the media has gone to town with news about India being only the second country in the world to report cases of totally drug resistant (TDR) TB after Iran. 12 cases in Mumbai, 2 in Bangalore and suspicions that this is only the tip of the iceberg. So we have regular, MDR, XDR and now, TDR TB to deal with. There is considerable debate, denial and discussion on whether this new form can be termed TDR TB. As per a report in Indian Express, “The doctors from Hinduja have unnecessarily raised a panic alarm. The term TDR is not recognised by the WHO or the Revised National Tuberculosis Control Programme (RNTCP). As of now, they are only slotted as XDR-TB cases,” said an official from the Directorate of Health Services. While the debate goes on, a thought continues to trouble me. Are we getting stuck on terminology? It makes little difference what we call the different forms of TB which are among us. What matters is that people are dying – 1000 per day. These are precious lives that need not be lost. What was it that worked for polio which has not worked for TB. Why does it continue to be so serious and so persistent an issue? The answers are possibly simple. The Pulse Polio programme used every means possible, showed consistent commitment to its eradication and did not spare the expenses involved. There was political will, there was optimum level stakeholder involvement and the results are there for all to see. If we had heeded on time, the fact TB was slowly entrenching itself in our population and acquiring new strains and strengthening its hold; if we had reacted strongly enough to nip it in the bud, we would be in happier circumstances. We have been caught sleeping. When do we get our act together for TB? When do we dig in our heels and say it is not acceptable for us to lose 1000 precious lives every day? Call it any name but banish it. The NGO community wants to be friends with the media. And the media couldn’t care less. Reminds me of myself in school. There was this hugely popular girl everybody wanted to be friends with. I spent a considerable amount of time devising methods to ensure I would be on top of her friends list. I tried everything; gave her chocolates, lent her my notes with greater eagerness than was necessary and hung around her endlessly. Whenever she even deigned to smile at me, I imagined I had succeeded. Till the day I realised, with considerable shock that she did not even know I existed. I was just a face in the crowd! I was too young then to know that I would probably have been better off spending my time finding out her interests, finding out what made her tick if I really wanted to be her friend. Because my need was greater than hers and therefore I had to make all the effort. Today I can draw a parallel between my clumsy attempts to make a friend of her, with what the NGO community wants to do with the media. The NGO community has tried it all. Trainings with huge budgets, junkets to conferences across the world, special facilities et al – the media without exaggeration is the most pampered entity wherever and whenever. The result? Not much! The media is clever and continues to determine its own priorities despite aggressive wooing by NGOs. Which makes me think that like me when I was a little girl, the NGO community has probably not given too much thought to what the media really wants. And the greater need here too is of the NGO community and not the media. So where are we? That’s what JATB tried to find out. We got an NGO spokesperson and a media person to speak with each other with no holds barred. The outcome is interesting, revealing and might just give fresh insignts into how the NGO community and the media can understand each other better. We are pleased to present the discussion as it happened… There were some limitations. The discussion has four discussants, each sitting in different parts of the world. We did not have expensive technology at our disposal. Therefore the sound quality might leave something to be desired. We request listeners to overlook the glitches and internalise the messages instead. 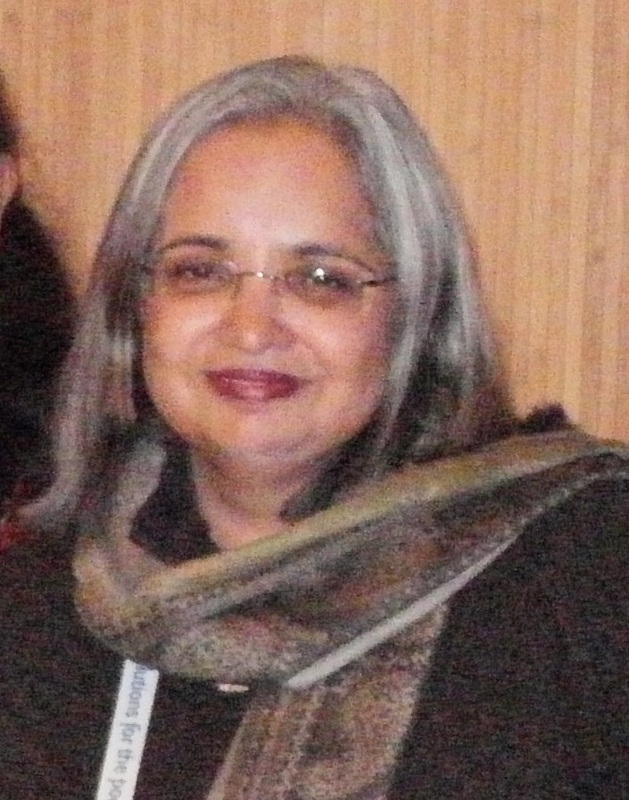 We have with us on this discussion, Nalini Krishnan, Programme Director, REACH, Chennai, India. REACH is an organisation that works on TB. Savyasaachi Jain, our media expert, wears many hats. He is an international media trainer who has trained journalists on reporting better on varied topics including health, human rights etc and is currently pursuing a PhD on media ethics in the UK. He is also Advisor to JATB. 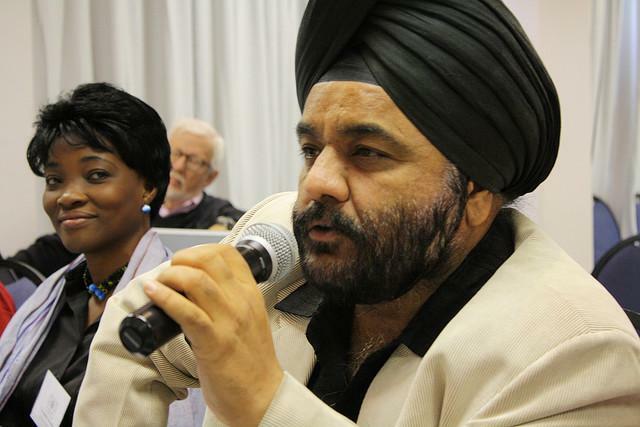 Jasvinder Sehgal, a founder member of JATB, is an international broadcast journalist and a media trainer. 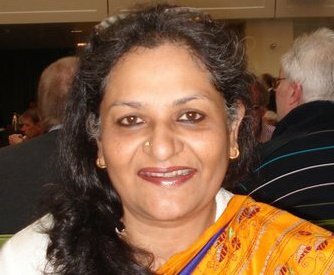 There’s me, Bharathi Ghanashyam, Founder Member, JATB, currently heading the communications department at The Akshaya Patra Foundation, Bangalore, India. Well, the test is over and its time to see the results. For friends of JATB, the results are not too bad. 6600 views for a niche blog such as this! Some insights as well… Among the most viewed posts were one on diagnosis, another on why TB does not make news, and the third one which was in a regional language. Does it reveal some lessons? For me it does – and I intend to give readers what they seem to want most. As for the rest, click on the link above and see for yourself. What the annual report did not reveal is that we are also an award winning blog and the WHO, through StopTB Partnership has awarded us the StopTB Award for Excellence in Reporting on TB – 2011. JATB was also invited to the International Childhood Tuberculosis Meeting 2011 held in Stockholm to speak on the lessons to be learnt from a health journalist! The sector has been more than encouraging and we intend to keep their faith in us and this blog!